This popular unplugged trio features three lead singers, Marci, Kurt and Mark best know from being the three singers of the New Jersey band Fuzzy Bunny Slippers. Mark also was a member of Solution AD who was signed to Atlantic Records and had a national hit with the song "Fearless." 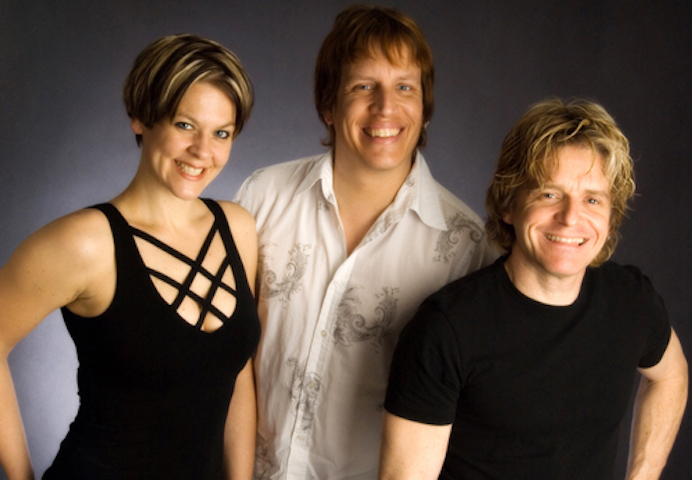 Known for their soulful lead singing and impressive three part harmonies, the band performs three decades of music and has a repertoire of well over 100 songs! Full of personality the Back2Life Trio is always well received! FOUR NON BLONDES - WHAT'S GOIN ON?